Due to the extreme weather in Stanley, Idaho during the winter season, Mystic Saddle Ranch horses and staff move south for the colder months. 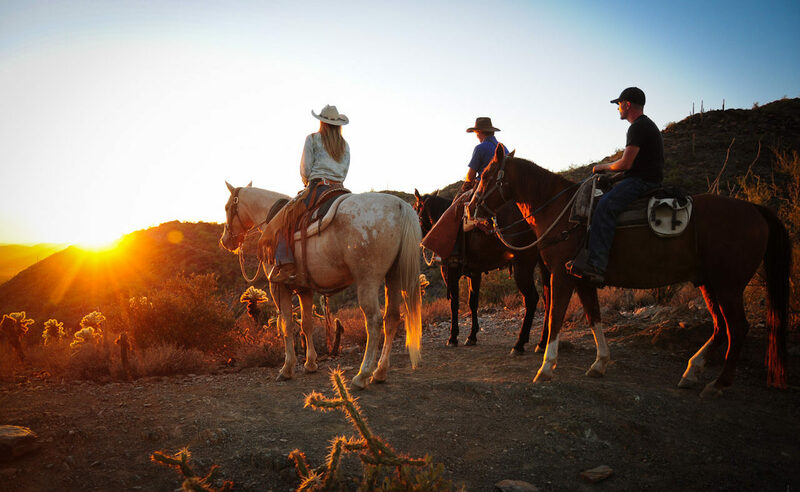 Cave Creek Trail Rides operates from early November to May before closing for the summer season. 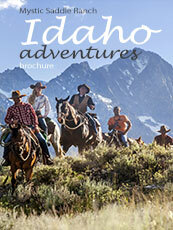 Cave Creek Trail Rides was founded in 1999 and serves at the perfect solution to the Idaho winter blues. This corral is in sunny Cave Creek, Arizona just north of Phoenix and located in the Cave Creek Regional Park. The horses get to spend the winter months in mild weather doing guided trail rides through the beautiful Sonoran Desert.